Do you like the sculpture? Have you actually fallen in love with the sculpture? Have you viewed it from all angles? Some stone sculptures will look better as they weather, but if you would like it to stay pristine then why not ask if it should be protected during the winter months? Have you got a space for it? Is it going under a tree? If so are you prepared to clean bird droppings off the sculpture from time to time? 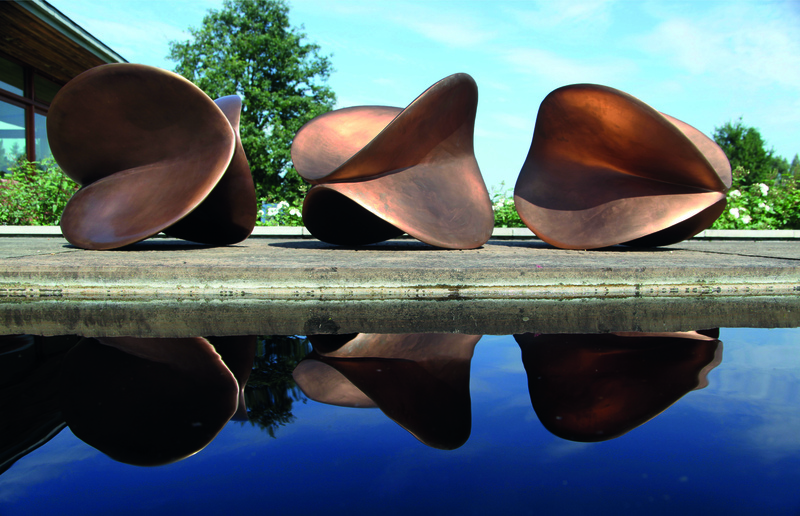 Sculptures can be a wonderful focus point for the garden and can help the transition between garden and landscape. Consider how the sculpture will look from a distance and up close. Will the sculptor conduct a site visit? Some sculptors may conduct a site visit prior to the work being delivered. Rather than get a non-specialist to place your sculpture, it is advisable to get the artist’s advice. The benefit of this is you can learn the genesis of the piece and find the best situation for the sculpture to be placed in. Sometimes the less obvious spots are the best; it is magical to stumble across a sculpture when you least expect it.